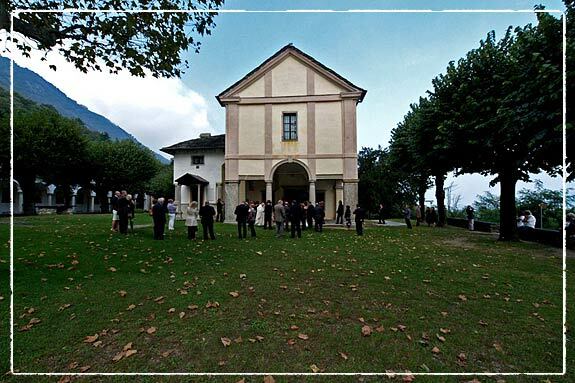 Going up on the Lake Maggiore, towards Switzerland, in ten minutes drive you will reach Villa Volpi in Ghiffa which is very close to famous church of the Sacred Mountain of Ghiffa. Villa Volpi is an elegant neoclassical villa in Liberty style that can host wedding receptions up to 120 people in its charming rooms after a nice aperitif in the garden with charming lake view. Its ancient parquet and stuccoed cellings are wonderful. The venues has also a cellar, the ideal place for after dinner dances without time limits in case you will rent the entire villa that has also about 30 sleeps. Our journey on Lake Maggiore to discover the most beautiful venues for your wedding finally arrive to Oggebbio, just few kilometers from Switzerland border. 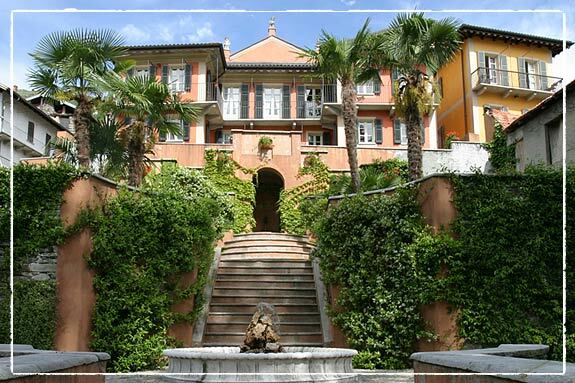 Villa Margherita is a cozy villa built in the beginning of 1900. 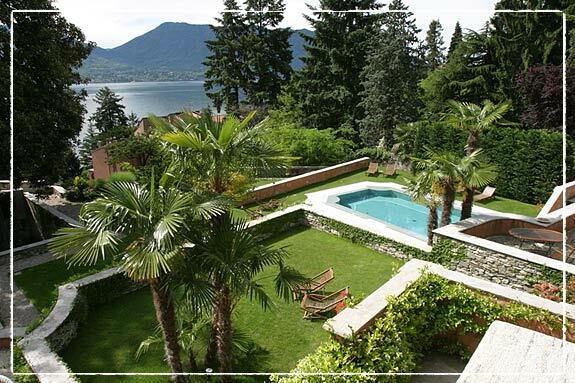 A relaxing oasis in a stunning garden with swimming pool with a fantastic view on the Lake. 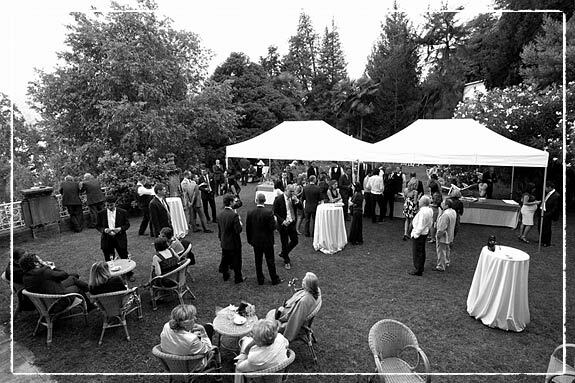 Villa Margherita could be the ideal venue for a cozy intimate wedding enjoying the natural beauty of Lake Maggiore. 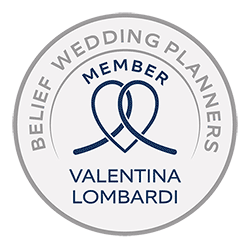 Wedding receptions are arranged in the garden of the villa with a nice aperitif in the open air and a gourmand seated dinner in a lovely pavilion that can host up to 60 people. For bridegroom and their guests there are on disposal 18 exclusive and nice rooms.